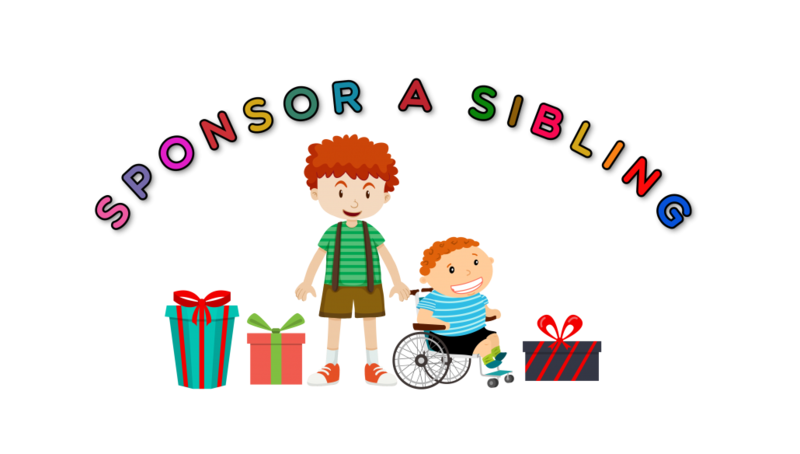 Sponsor a sibling was founded on the 24th September 2016. Our aim is to make siblings of life limited or life threatened children smile and bring comfort to bereaved siblings. 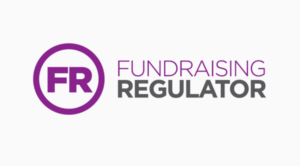 Visit our Facebook Page to see who we have helped and who we are currently supporting. You can also see what we need and keep up to date with news. To send a gift, visit our Amazon List and see what is needed currently. “The girls were so shocked and surprised at the arrival of their gifts this afternoon. Was lovely to see such big smiles on their faces.